We’ve published the .ie Domain Profile Report 2018, which examines the make up of the .ie domain database. 2018 was record-breaking for .ie. 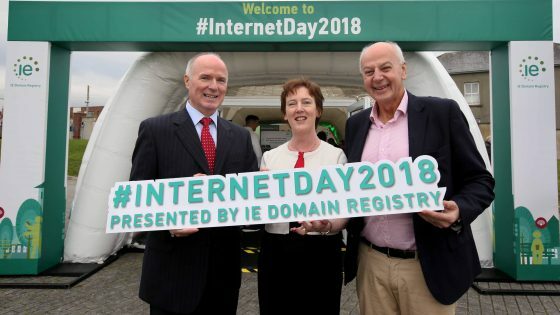 51,040 new .ie domains were registered – almost 140 a day. We launched the ‘Digital Town’ initiative to highlight the benefits and possibilities of the internet and celebrate the digital achievements of a local town. Celebrations were held in Gorey, Co. Wexford – our Digital Town 2018. To mark Internet Day, we published new research on the attitudes to and use of internet technology and digital behaviour in Ireland. 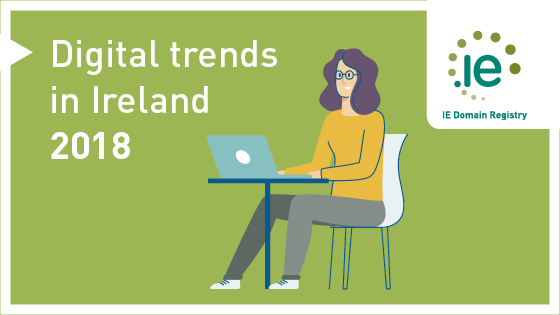 Online dating, Bitcoin and diet tracking—Ireland’s digital habits revealed. 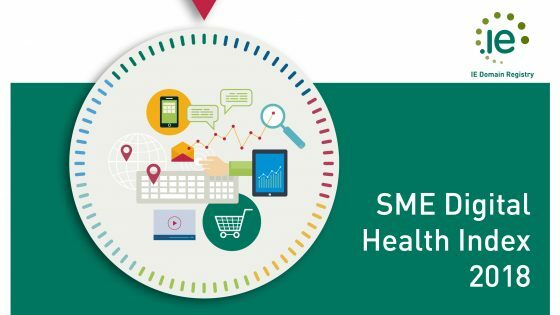 The SME Digital Health Index 2018 analyses SMEs’ usage & attitudes towards digital assets. Results are intriguing: more SMEs have digital assets than ever before but e-commerce adoption is low. 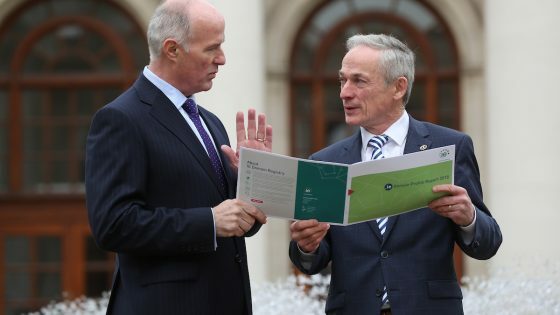 New customers only need to send one document proving a connection to Ireland. Returning customers can avail of Fastpass and do not need to re-submit any documents whatsover. 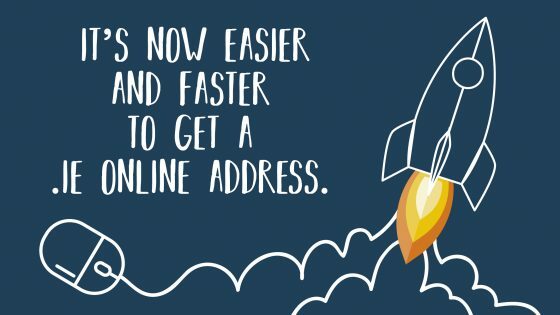 Registering a .ie domain has never been easier – you just need to prove your connection to Ireland. Returning .ie domain holders do not have to re-submit documentation. 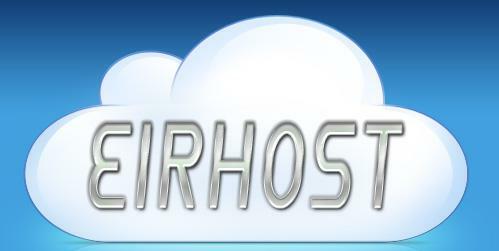 We operate the .ie namespace on behalf of the Irish Internet Community. Check out the links below to find out more about us.